» “Blue Notes” Release Day Contests! “Blue Notes” Release Day Contests! 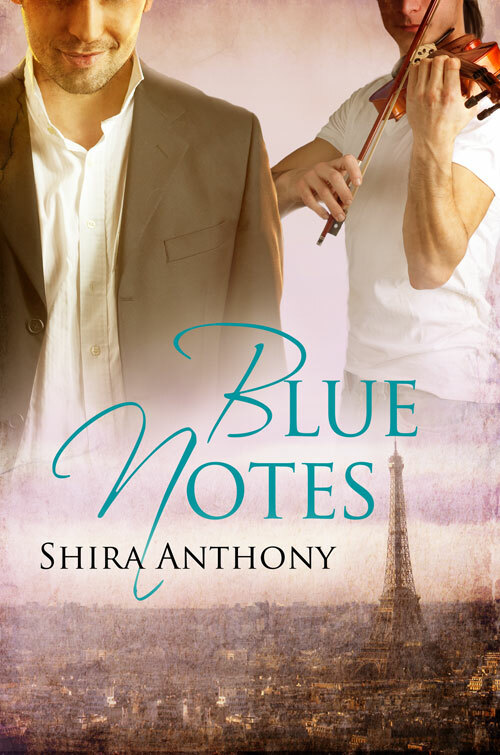 Good morning, everyone, and welcome to the release day blog for “Blue Notes!” All day long, I’ll be taking names for three contests: 1) to win an ebook copy of the book, 2) to win an Amazon gift card for $10.00 to purchase your own music (or whatever), and 3) to win an mp3 download of “My Favorite Brahms,” a fabulous recording of Brahms piano music by Van Cliburn. All you need to do to enter is post on the DSP blog, on my own blog, or on my Goodreads blog. Winners will be chosen at random on January 31st from all of those entered. And if you would like a shot at winning a paperback copy of the book, there’s an ongoing contest on Goodreads you can sign up for (that one is only open to residents of the U.S.). I’ll be posting excerpts throughout the day, and giving you an idea of what inspired the novel, as well as some of the background for the story. Since “Blue Notes” is the first in a series of interrelated (spinoff) novels with music themes, I’ll be posting a preview of the next novel in the series, “The Melody Thief.” And if you have questions or comments, please feel free to ask them – I’ll be checking in regularly. I admit I haven’t read one of your books yet, but I look forward to reading this and many more of your stories. Hi. I would love to win any one of these prizes. I wanna win an ebook copy of your book!!! Got you on the list, Verena!